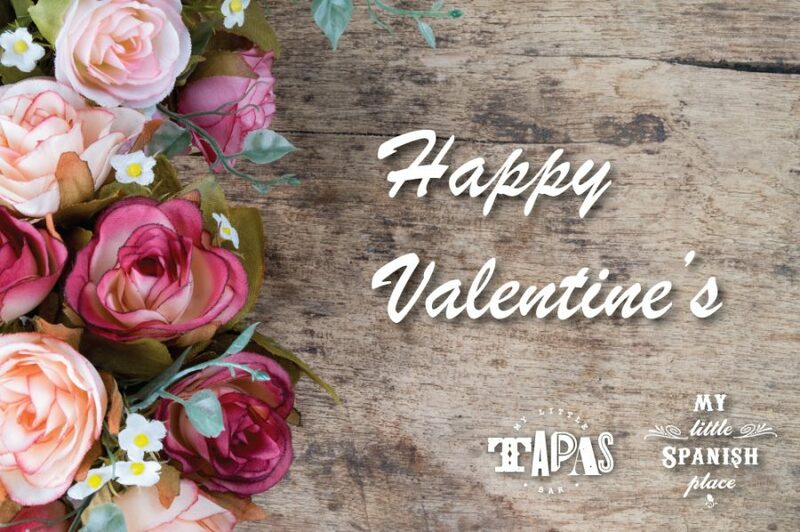 Treat the one you love with an evening at My Little Tapas Bar this year, set among traditional Chinese shophouses on Ann Siang road, with our laid back and chill vibe and extensive selection of wines from our cellar. In case you were wondering, our full a la carte menu will still be available. Order anything you like from the menu or the wine list and let the good times roll!